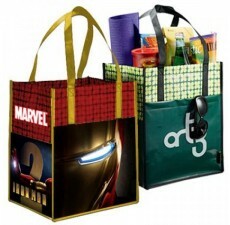 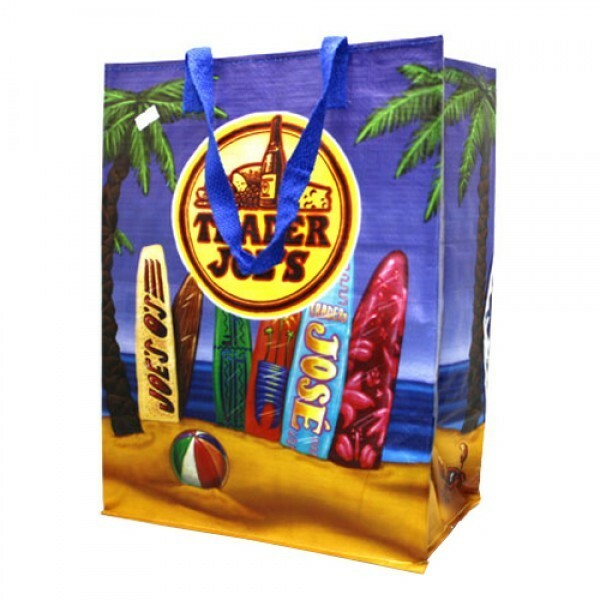 Your own unique logo will shine on these glossy, reusable grocery bags, produced by Custom Grocery Bags. 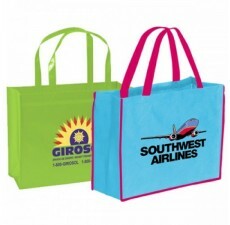 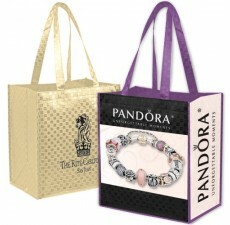 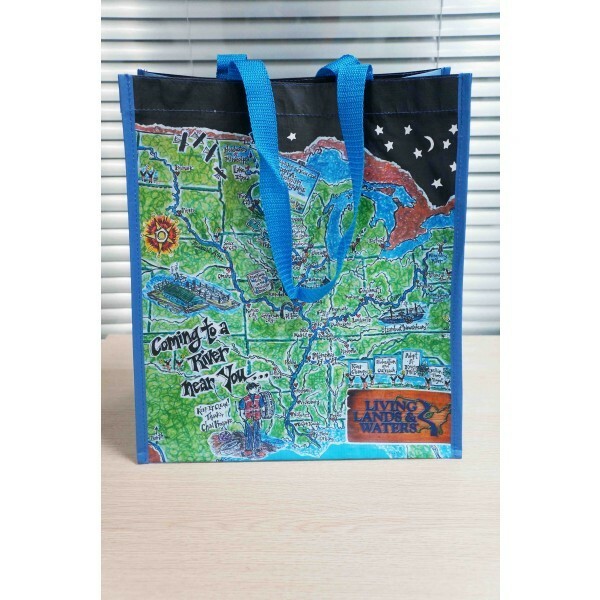 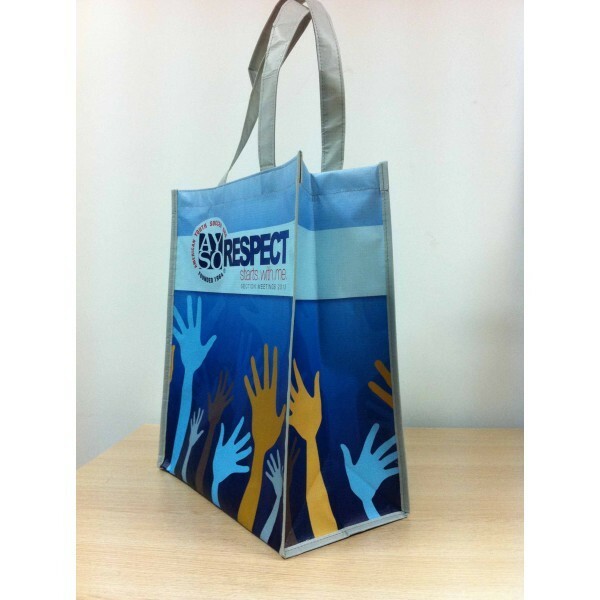 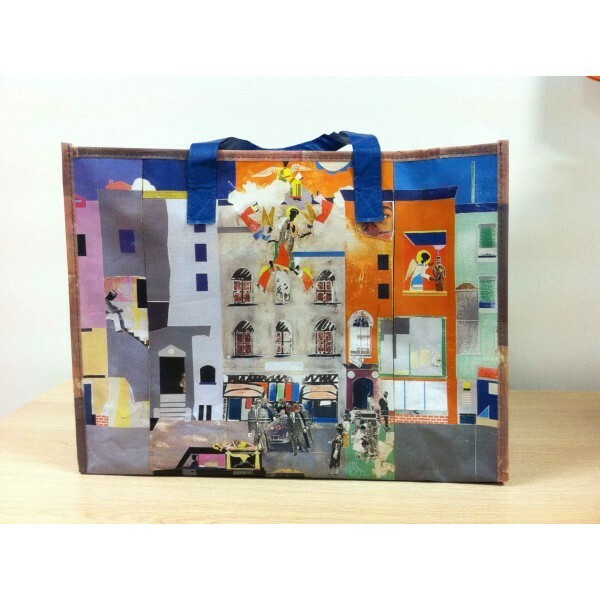 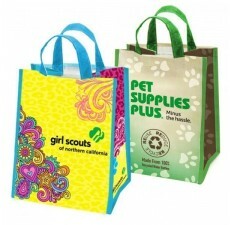 Customize bags for maximized brand awareness with your own choice of vibrant colors to match your design. 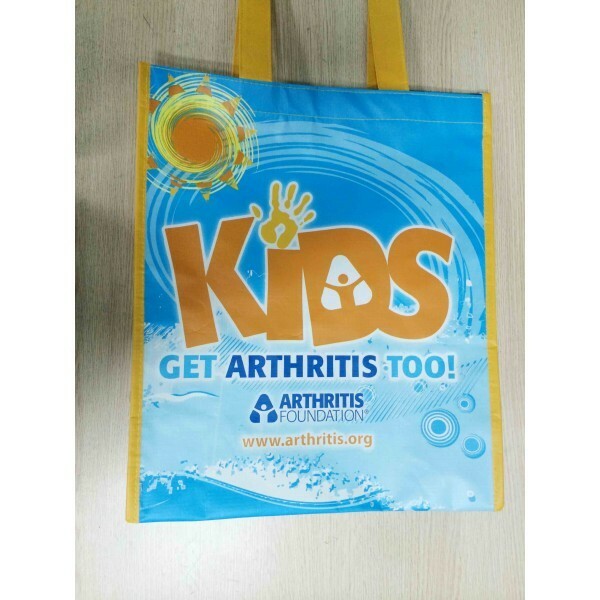 150 GSM RPET offers extra thickness and durability, allowing customers to carry the heaviest of items without rips or tears. 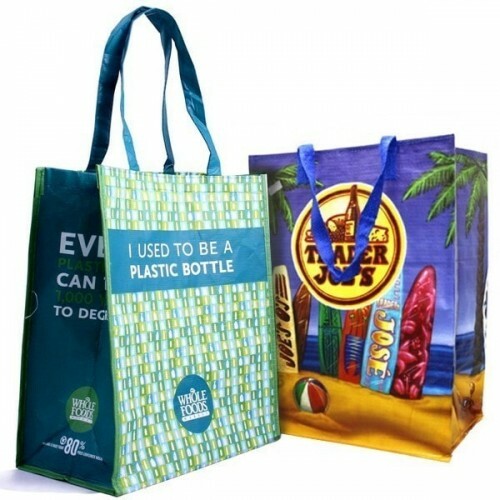 The unique recycled material used for these reusable grocery bags is extremely durable and able to be easily cleaned for long-term use. 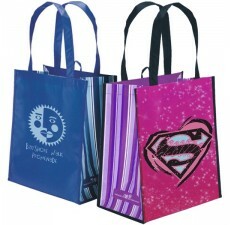 Bag comes with a number of handle options, including drawstring, over the shoulder, and standard. 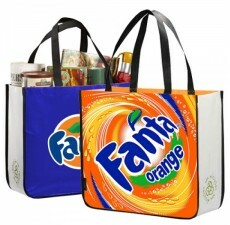 For any questions regarding the customization process, contact us today.